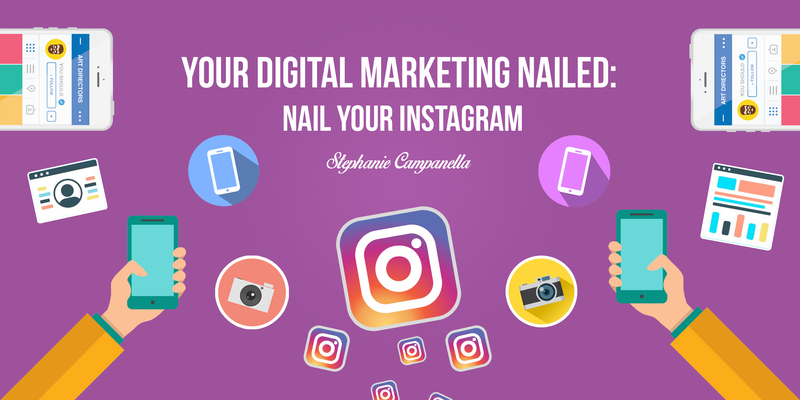 Instagram has 800+ million users and growing EVERY DAY. Instagram boasts the highest engagement of all the social platforms. Especially after Facebooks Armageddon drop on January 11 2018.